There is some parking off Calias Lane off the A426, on the opposite side of the road to the main gate. The reserve is generally flat and accessible for most. Some areas become steep and in poor conditions can be difficult to walk. Contact the Trust for more information. This is a rare habitat here in Warwickshire and home to lots of orchids, butterflies, birds and fungi. Sites like this can easily be lost to development, fertiliser or reseeding – and we look after more than 50% of the surviving examples in our area. We were able to able to save it thanks to legacies kindly left to us. 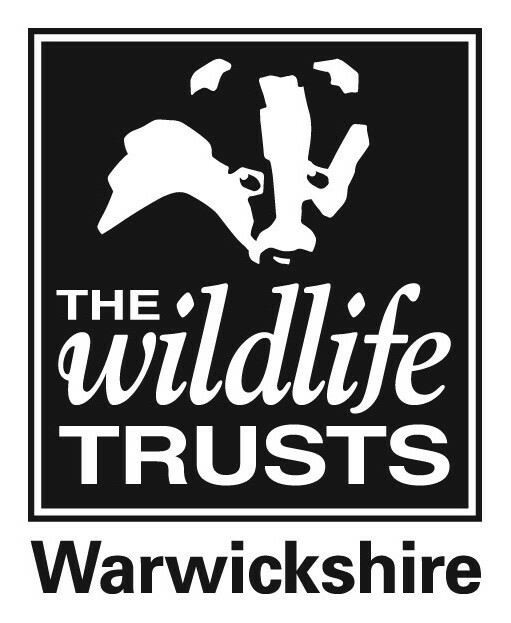 We named it in honour of Dr Andy Tasker, our former Chief Executive who died in 2012 - in recognition of the contribution he made to nature conservation during his 30 years dedicated to Warwickshire's wildlife. This nature reserve is made up of Tasker's Meadow and a steep-sided disused railway cutting through limestone, called Stockton Cutting. Grass snakes, rabbit and muntjac are all visitors to the reserve, with occasional signs of the elusive badger. The meadow is a valuable grassland rich with different species. Look out for less common plants like hairy violet, false oxlip, dwarf thistle, autumn gentian, wild thyme and the scarce blue fleabane. Six species of orchid can be found here including the largest population of greater butterfly orchid in Warwickshire. Other species include bee orchid, common spotted orchid, pyramidal orchid and green winged orchid (first seen on the site in 2013). Come to spot the many butterflies here from Spring to mid-Summer. Six nationally rare farmland butterflies have been recorded including the grizzled skipper, dingy skipper and white-letter hairstreak.